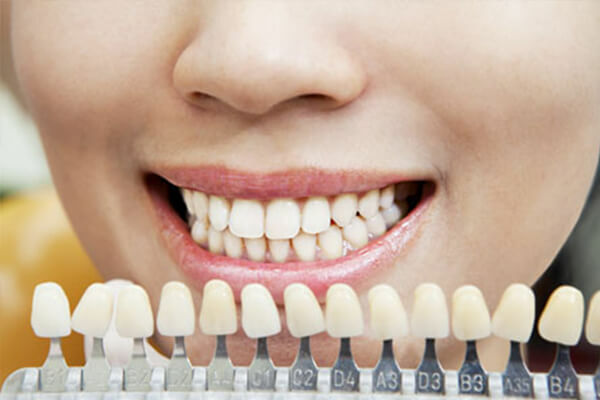 A bridge is a fixed dental restoration which usually replaces one or more missing teeth by joining an artificial tooth adjacent to the other teeth or the dental/ tooth implants done by an orthodontist.A bridge will completely cover the area where teeth are missing. 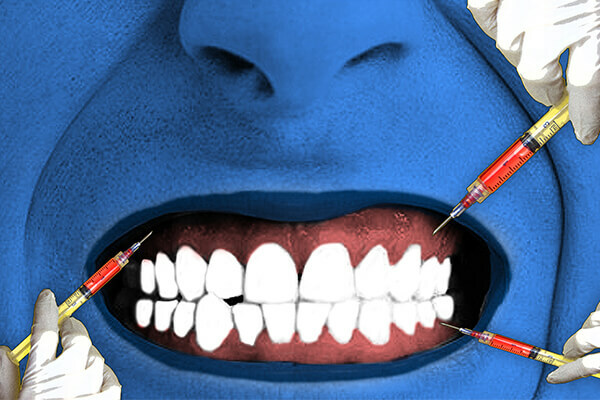 They are attached to the natural teeth or implants that are nearby the missing teeth. 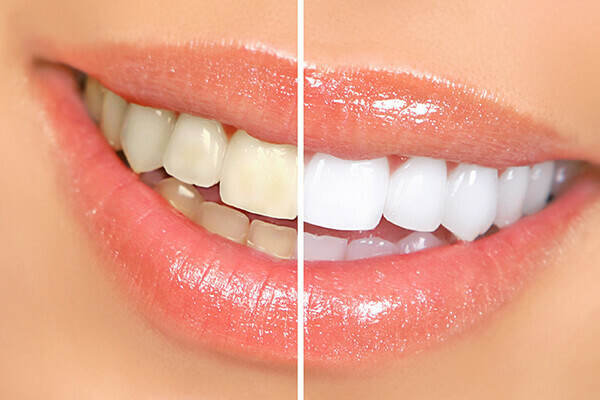 The natural teeth or implants which surrounds and supports the bridge are called abutments. 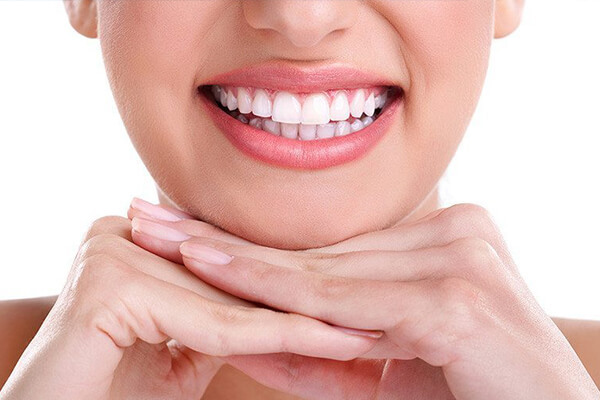 Depending on the type of bridge, natural abutment teeth may be reduced in size to fit over the bridge. 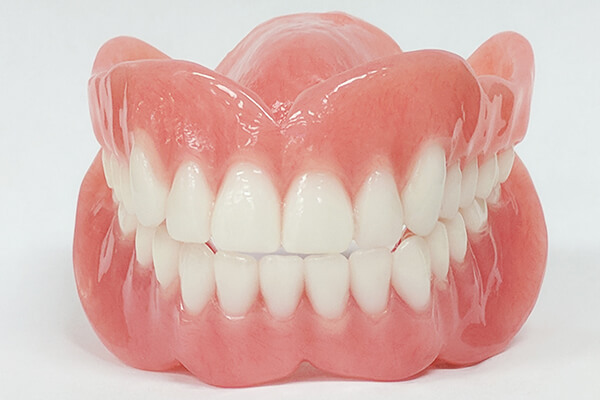 An impression will be taken of the abutment tooth or implant and the vacant space in your mouth to provide a mold to create the dental bridge. 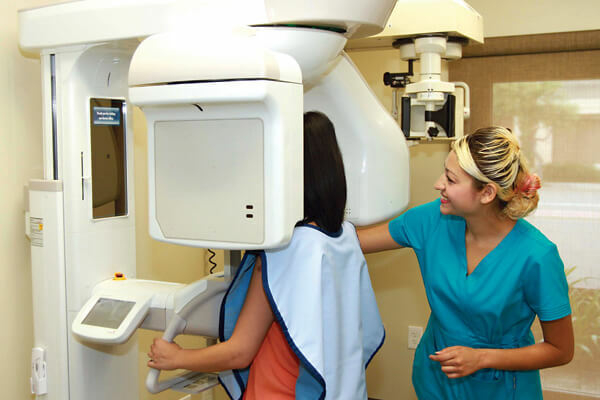 Using this, the bridge is then created in a dental laboratory. Digital files, which are 3D models, generated from the scans are sent electronically to the laboratory which can use computer-aided design software (CAD) for designing the perfect bridges for your gaps. 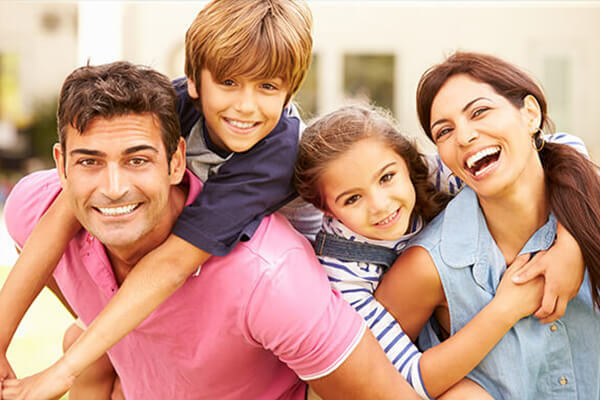 Conventional bridges are the bridges that are supported by full coverage crowns, three-quarter crowns, post-retained crowns, inlays and inlays on the abutment. 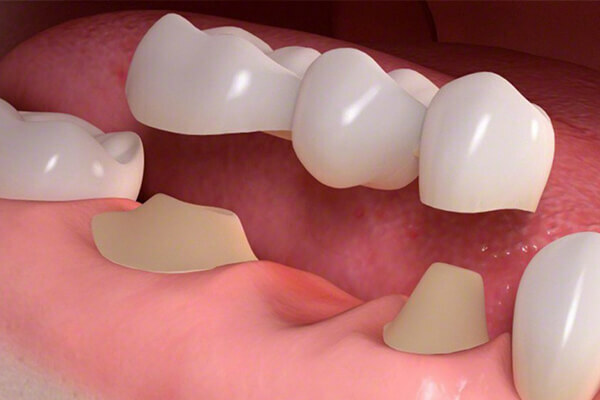 In Conventional bridges, the abutment teeth require a preparation and reduction to support the prosthesis. 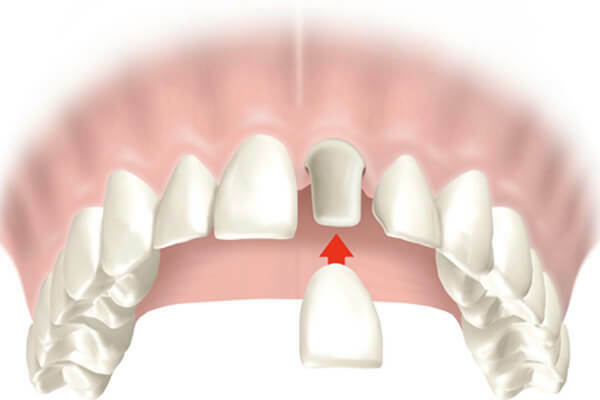 The fixed-fixed bridge refers to a pontic which is attached to a retainer at both sides of the vacant space with only one path of insertion. 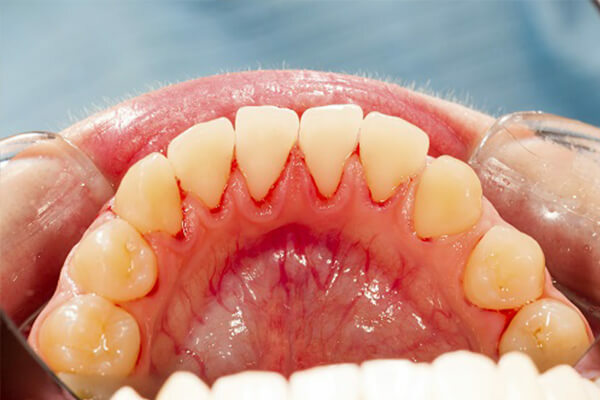 The cantilever is a type of bridge where a pontic is only attached to a retainer only at one side. In Spring Cantilever , the pontic and retainer are remote from each other and connected by a metallic bar. 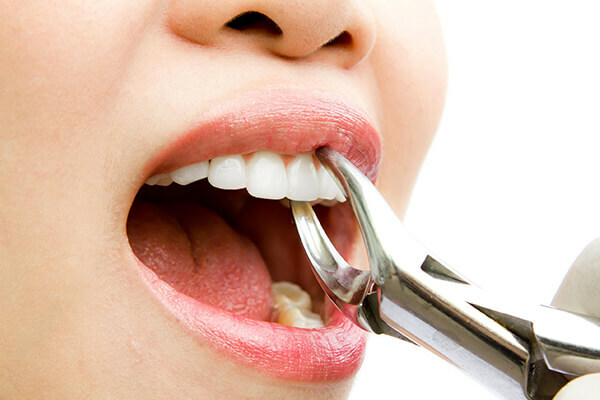 Usually, a missing anterior tooth is replaced and it is supported by a posterior tooth. 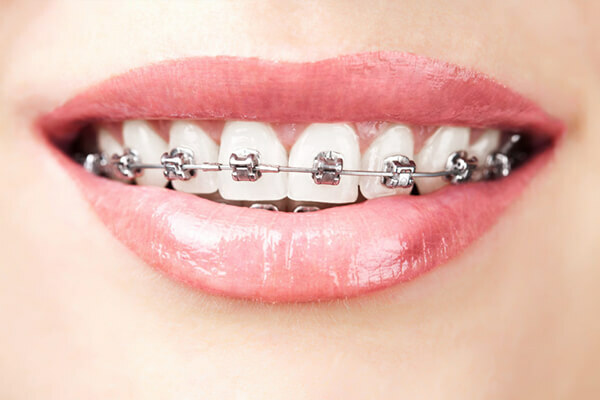 The pontic is firmly attached to a retainer at one end of the span i.e. 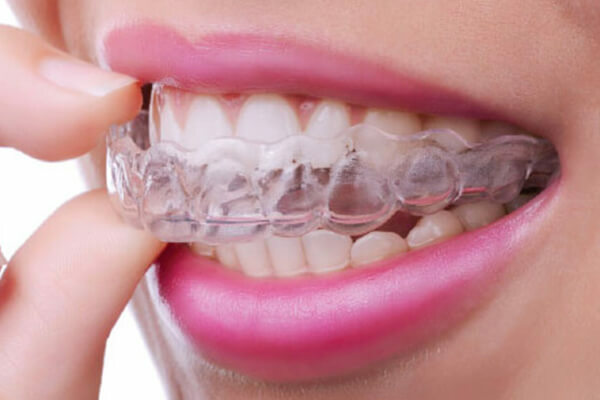 major retainer and attached via a movable joint at the other end i.e. minor retainer. A great advantage of this type of bridge is that the movable joint can accommodate the angulation differences in the abutment teeth in the long axis which enables the path of insertion to be related of the alignment of the abutment teeth. An alternative to the traditional bridge is the adhesive bridge which is also called a Maryland bridge. An adhesive bridge utilizes "wings" on the sides of the pontic which attach it to the abutment tooth. 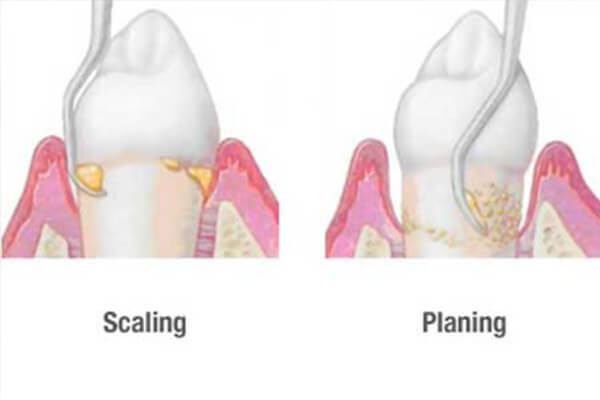 Abutment tooth requires the minor or no preparation. 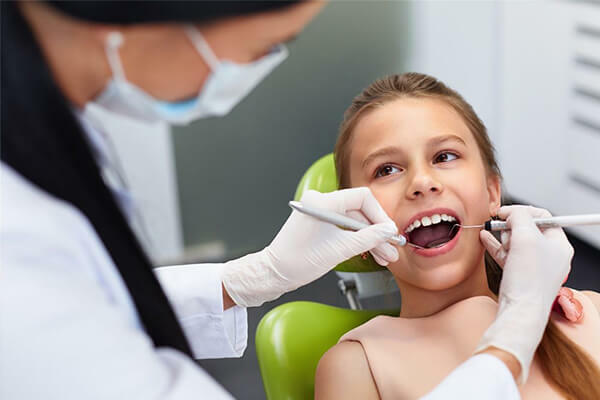 They are most often used when the abutment teethise whole and sound ( which means no crowns or major fillings). HOW THE BOTH OF THE OPTIONS WORK? 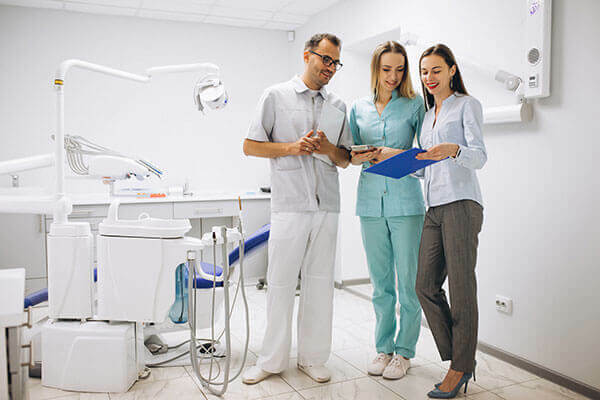 A dental implant is basically an artificial tooth root (generally made from titanium) that is anchored in the place of a missing tooth. A temporary protective cover screw is placed on the implant while it fuses with the jawbone by a process called Osseointegration. This process can take up to six months to be completed, but it creates an incredibly stable, durable prosthetic. After the completing of Osseointegration, the protective cover is replaced by a temporary crown. This serves as a template around which the gum grows and shapes itself in a very natural manner. 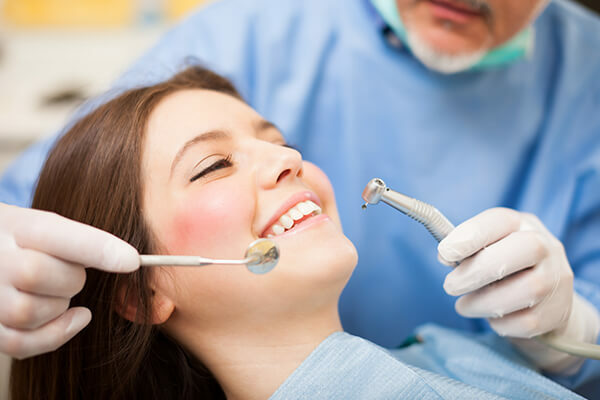 The process is then completed when the temporary crown is replaced by a permanent crown. 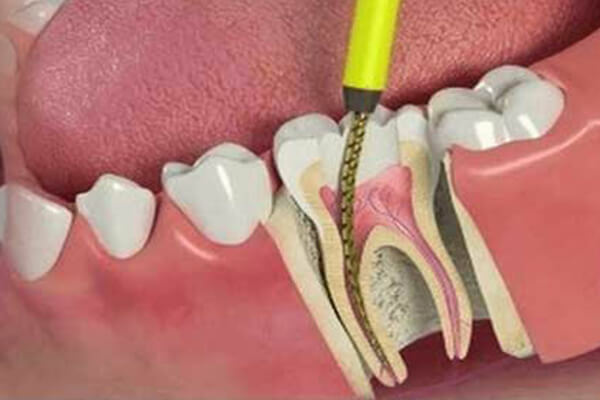 The dental bridges are less invasive in some cases, while in some cases they are more invasive. 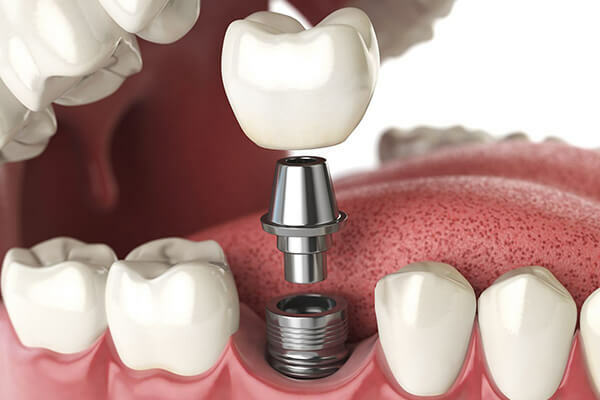 The way implants do, bridges do not replace a tooth root. Rather, a bridge uses one or more surrounding teeth as a support with which attach a crown that can fill the missing tooth space. 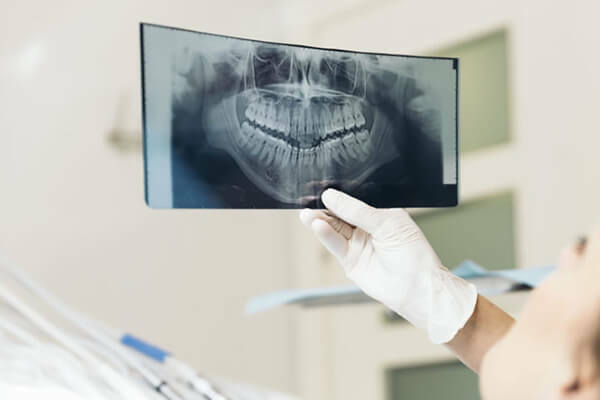 The treatment process is not nearly as long as the implant process (which requires Osseointegration though in some ways it is more invasive because it requires the permanent alteration of adjacent teeth to support the bridge. 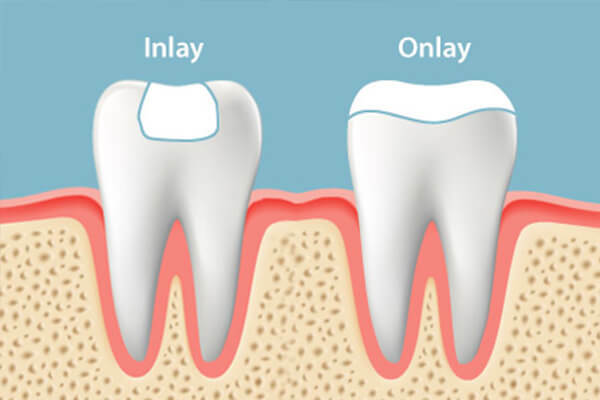 As the name implies, a dental bridge literally (covers) the gap between teeth resulting from the missing tooth. 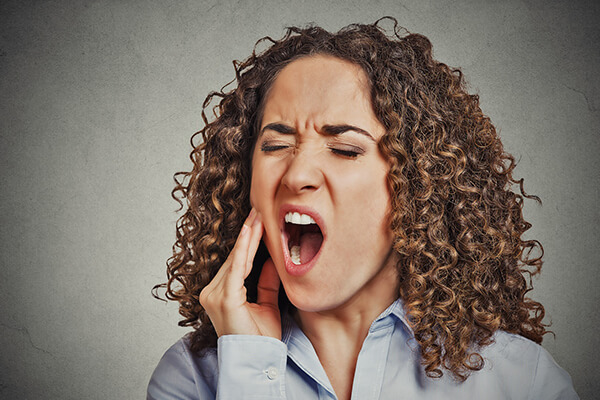 Therefore, the restoration must be anchored to one or more adjacent teeth, which must first be filed down in order to function as a support.